MOSSER IS A LEADING INVESTOR, ACQUIRER, AND OPERATOR OF VALUE-ADD RENT-STABILIZED URBAN WORKFORCE HOUSING IN SAN FRANCISCO, OAKLAND, AND LOS ANGELES FOR INSTITUTIONAL AND HIGH NET WORTH INVESTORS. Since Mosser’s founding in 1955, the company has become a highly sophisticated leader in urban workforce housing specializing in West Coast gateway markets. Our portfolio comprises more than $1.1 billion in apartment assets in emerging neighborhoods throughout the San Francisco Bay Area and Los Angeles, totaling more than 3,400 units.  Mosser’s integrated platform delivers in-house expertise to acquire, renovate, manage, and lease our assets to maintain high occupancies, control costs, enhance net operating income, and amplify value. Our property management capabilities include design, general contracting, maintenance and repairs, leasing, on-site management, and supply warehousing. 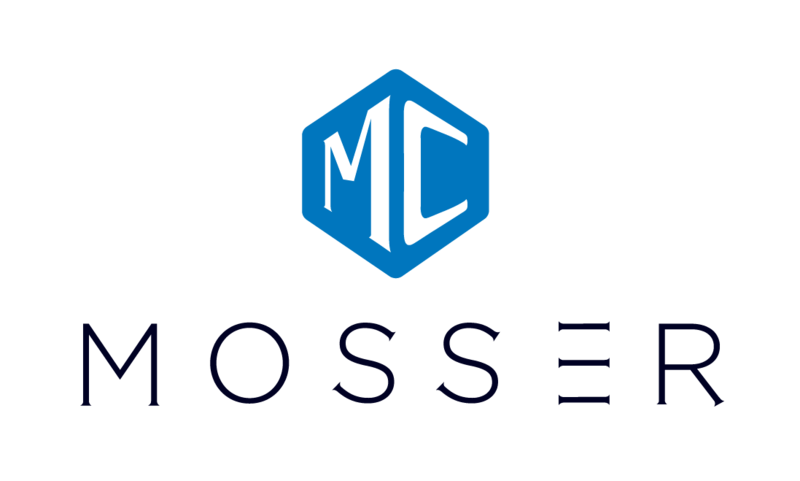 Through Mosser Capital, the private equity vehicle of Mosser, institutional and high-net-worth investors have the ability to partner with us on new investment opportunities in a fully integrated real estate platform and proven investment model. Mosser has been acquiring, renovating, managing, and leasing workforce housing since 1955 in the San Francisco Bay Area and more recently in Los Angeles with proven expertise in managing rent stabilized product to maximize returns. We invest in emerging neighborhoods of core gateway cities on the West Coast – markets that offer strong tenant demand and the opportunity for rent growth. We utilize in-house data collected over decades of operating in the workforce housing sector to analyze new investments and determine the viability of specific asset enhancement strategies. Our fully integrated platform enables us to efficiently upgrade apartments to drive rent growth and occupancy to maximize net operating income. Our disciplined asset management process seeks to capture rent increases from pass-through cost provisions allowed under local laws. Our properties benefit from strong demand drivers and rent stabilization features that place a downside floor on rents, helping to mitigate long-term risk. Moreover, our proven asset improvement programs allow us to generate meaningful rent growth, creating additional cash flow and value. Mosser focuses investments on well-located properties in walkable neighborhoods, served by mass transit, convenient to local commercial centers and office sites-where people want to live. Our portfolio comprises more than $1.1 billion in apartment assets in transitioning neighborhoods throughout the San Francisco Bay area and Los Angeles, totaling more than 3,400 units. You can view them all on MosserLiving.com.